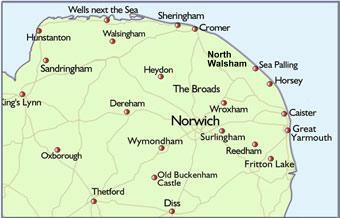 Trimingham, Mundesley, Paston and Bacton Carpet Cleaning Services. Arena Cleaning Services have been proud to provide a range of cleaning services in Trimingham, Mundesley, Paston and Bacton available to both residential and commercial customers. Ou company have enjoyed a fine reputation for our carpet and upholstery cleaning service since the early 1990's and since being established we have added to our range of services. There is much more information on the about us page and please browse our main site for more details of our cleaning services available in Trimingham, Mundesley, Paston and Bacton. Please feel free to contact me personally on 01263 833424 or 07876497897. Email or direct at arenaclean@btinternet.com. Thank you for looking.